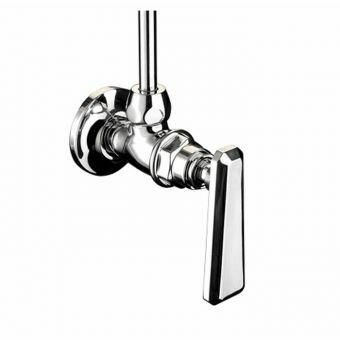 Should the worst happen and you have a water leak in the bathroom, the first thing you will need to do is shut off the water so most people have a shut-off valve fitted to the pipework during the installation. 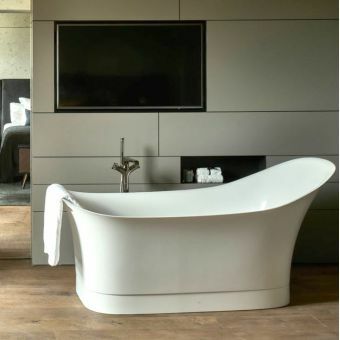 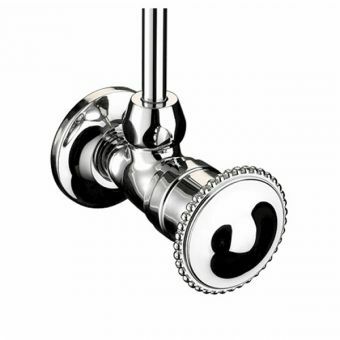 Unfortunately, this usually takes the form of a hideous washing machine valve which can totally ruin the ambience of your new bathroom unless it is hidden away. 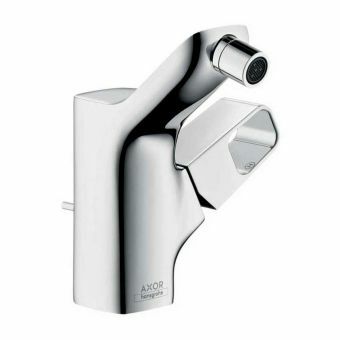 This shut-off valve from the AXOR Urquiola range has been designed specifically to blend in with your other brassware giving a neat coordinated look. 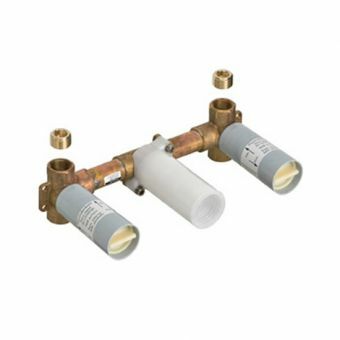 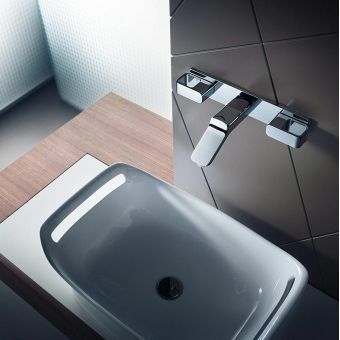 Supplied with a choice of basin (1/2 inch) or bath (3/4 inch) valves, it can be installed on view without compromising your design. 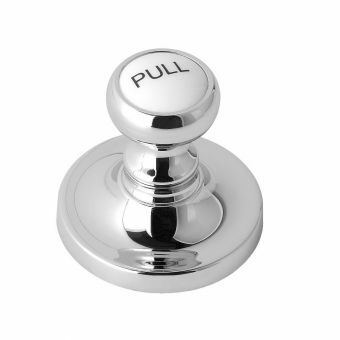 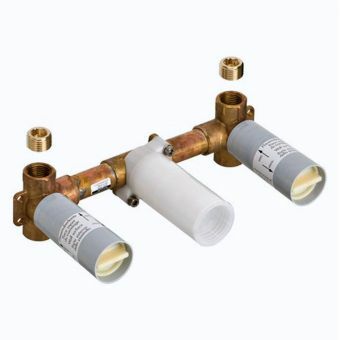 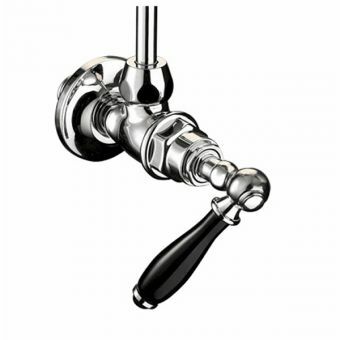 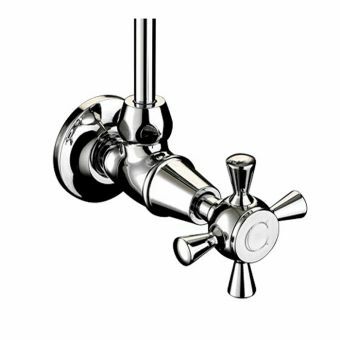 If you need to isolate the water supply, simply turn the designer handle and it is terminated swiftly allowing servicing or repairs to be carried out without fuss. 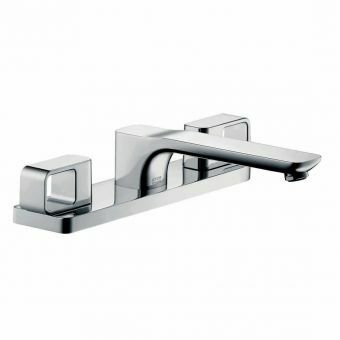 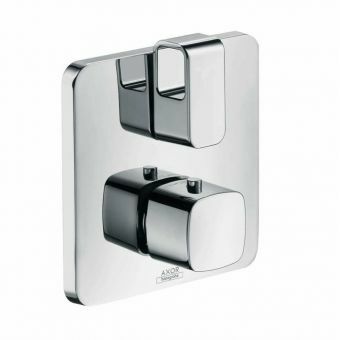 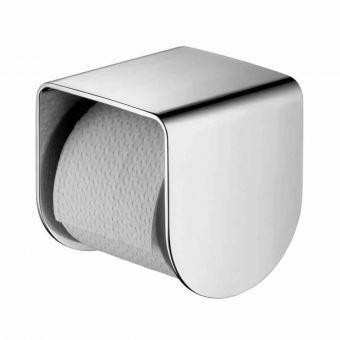 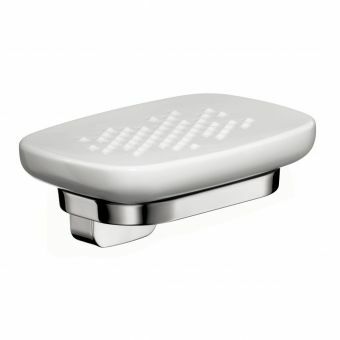 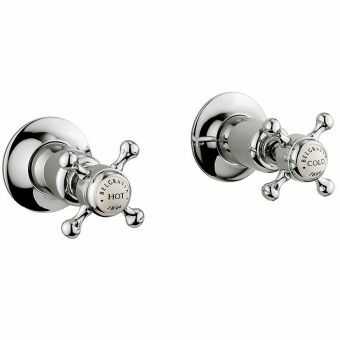 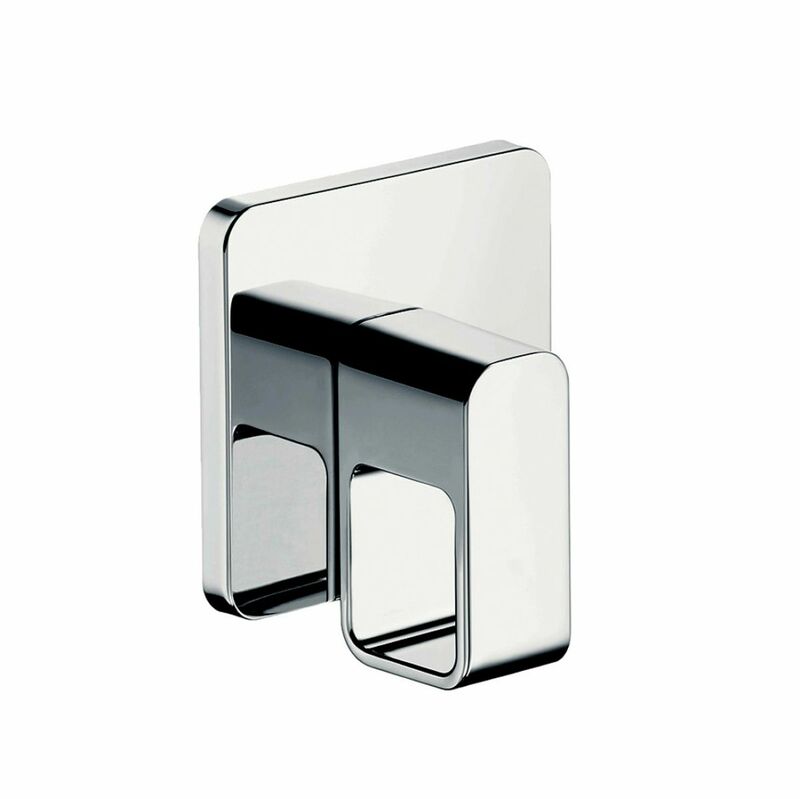 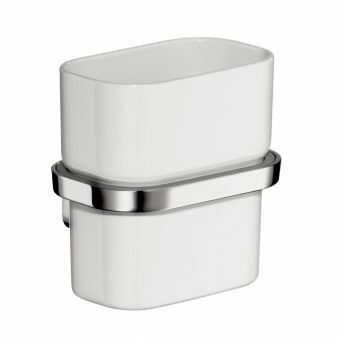 Supplied in chrome to match most brassware, a range of alternative finishes can be specified for a bespoke look.